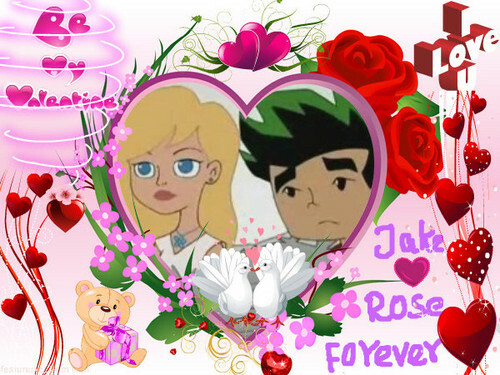 rose jake. adjl. Wallpaper and background images in the ADJL:JakexRose club.